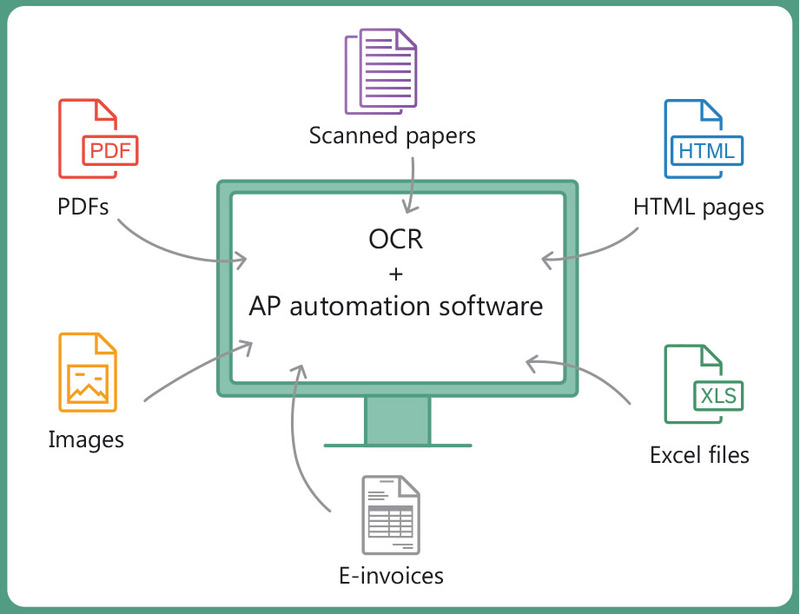 The idea of document capture or document scanning has been around for some time, but the ability to capture the data from a document is a more recent development. Manual data entry won’t work in organizations receiving and processing more than 1,000 invoices per month, as it is time consuming, labor intensive, slow and costly. Automating information gathering is by far the preferred option as it is fast, accurate and inexpensive. 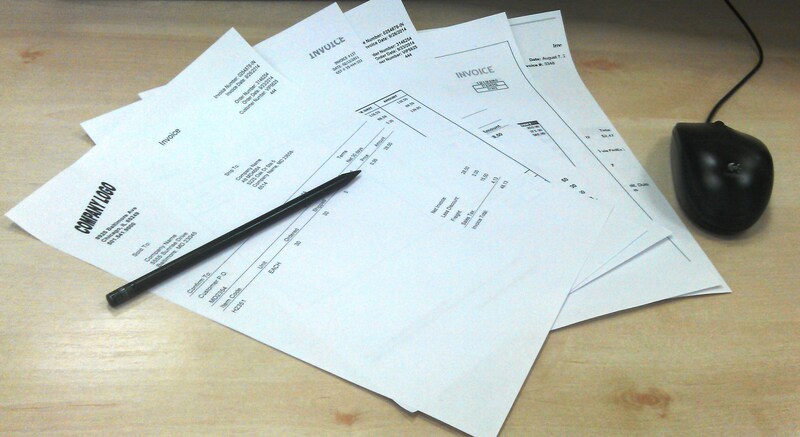 The speed at which invoice information can be fed into a system can seriously affect cash flows. Today, data capture technologies are used by a wide range of businesses with differing purposes and levels of complexity. Scanning is often an organization’s first investment in data capture, providing immediate benefits for document archiving and preservation. But for many businesses, scanning is only the first step in a process that yields extraordinary benefits and cost savings down the road.